An excellent fight is marred by an atrocious scorecard. One of the most highly anticipated middleweight title fights in recent years finally went down on Saturday night in Las Vegas, as Gennady Golovkin (37-0-1, 33 KOs) defended his 160-pound ground against former two-division champ Canelo Alvarez (49-1-2, 34 KOs). It was an exciting contest that ended in a disputed draw and marred by an inexplicable 118-110 score in Canelo’s favor by judge Adelaide Byrd, who is no stranger to head-scratching scores. Canelo go toff to a good start, using his superior handspeed to pop jabs and combinations to the head and body, as Golovkin looked to get in close and fend off the incoming attack. 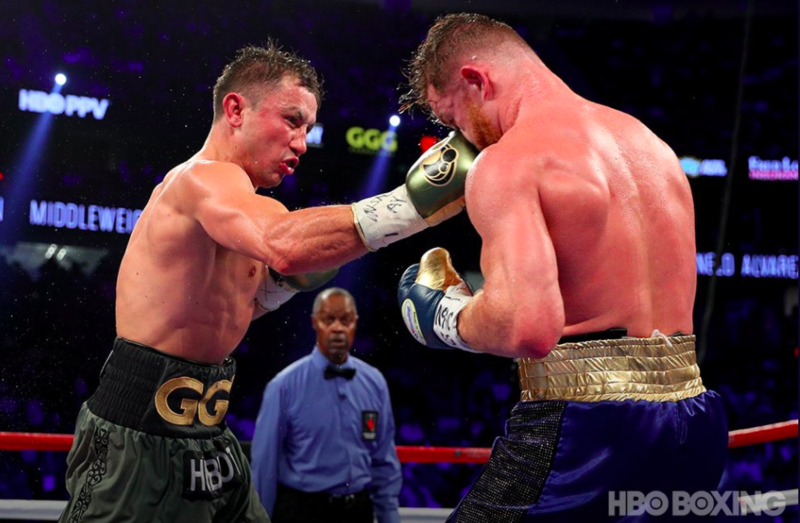 During the middle rounds, Golovkin began finding a home with his right hands as Canelo opted to lay along the ropes on various occasions, creating offensive opportunities. While Canelo seemed to show signs of fatigue, there was an ebb and flow of action as Canelo would have moments of resurgence and managed to let his hands go. Golovkin for his part, kept applying pressure and parried plenty of Canelo’s hooks and uppercuts. 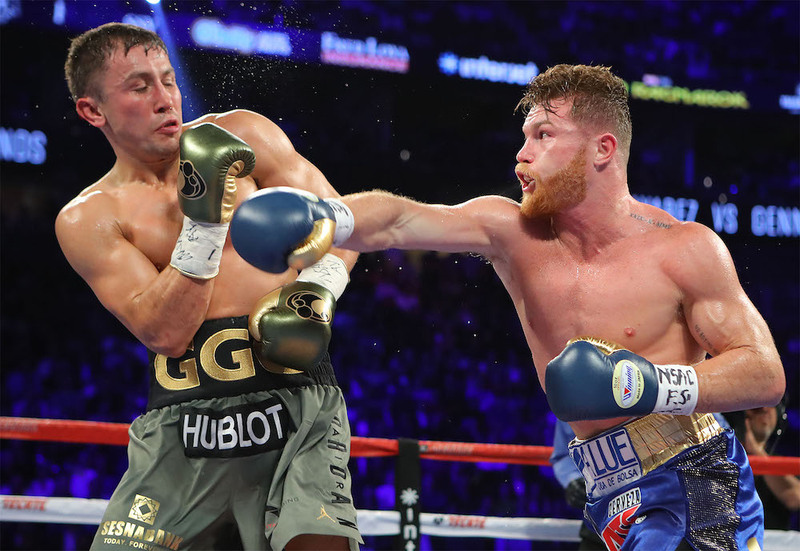 Golovkin’s left hook pounded on Canelo while on the ropes in the later rounds, though a 12th-round stand by Canelo, seemed to earn him a much needed point. When it was all said and done, scores were 115-113 (GGG), 118-110 (Canelo) and 114-114. 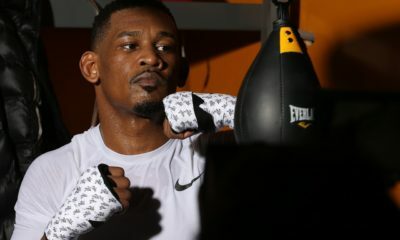 After the fight, both fighters expressed interest in a rematch though the story of the night would remain Byrd’s incompetent score of 118-110. 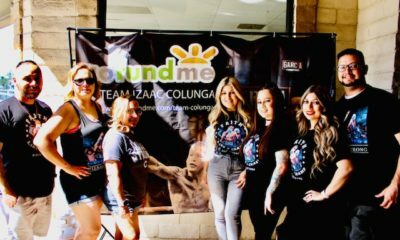 Nevada State Athletic Commission Executive Director Bob Bennett addressed the controversial scorecard at ringside after the fight and noted that in his estimation, Byrd is “an outstanding judge” and that she may have simply had an off-night.